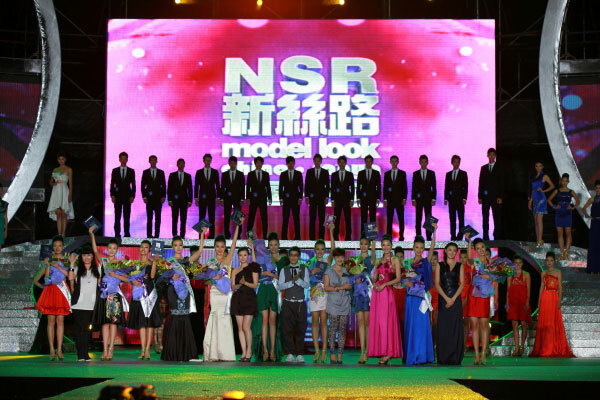 The 18th New Silk Road model contest concluded in Sanya on the night of December 5th. Among the outstanding contestants, Wen Zirun, a 22-year-old Hainan girl was listed as one of the top ten contestants in this year’s model contest, Sanya hinews.cn reports. After several rounds of fierce competition, Jiangsu contestant Shi Tuo and Guangdong contestant Li Wei claimed the championship for the men’s and women’s group respectively. In addition to the 50 contestants’ outstanding performances, famous Chinese singer, Pin Guan and Miss Ocean, also showed up at the contest at last and preformed several songs for the audience.